Can I Have A “Cheat Day” And Lose Weight? The power of food is enormous. The pleasure it brings in life and the role it has to play on motivation and success is critical. I advocate the need to have a ‘free’ (Not cheat day!) meal once a week. Below I explain why i think this is so important and the role food can play in mental health. ‘Cheat Day’ – A phrase I hear too often. A negative phrase that makes us feel awful and can potentially derail our efforts. Research from the Harvard Medical Journal explains how Serotonine (transmitter responsible for regulating mood, sleep and appetite) is 95% absorbed through our gut (i.e. from the foods that we eat). 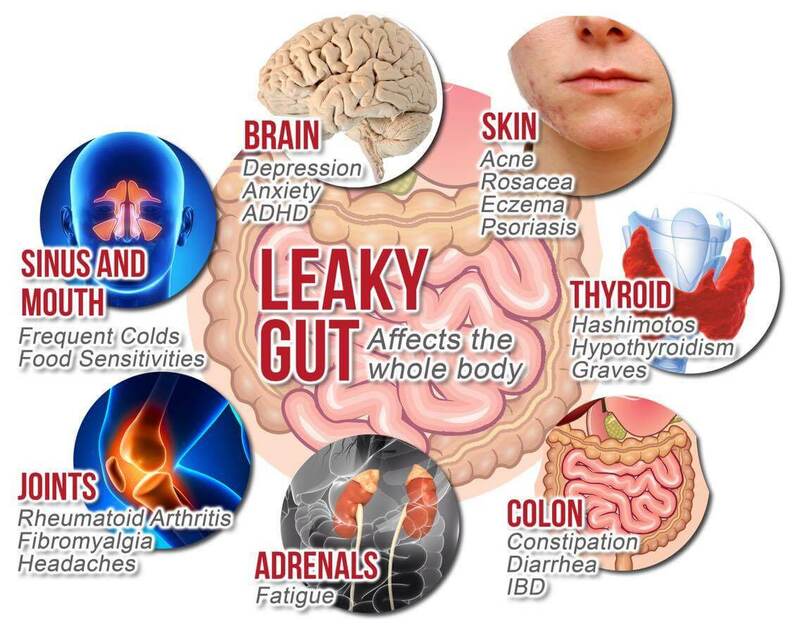 Having a diet rich in nutrients and good bacteria over the long run will improve your gut health and as a result increase your body’s levels of Serotonin. In an ideal world, with the snap of the fingers, we could just transform on to a totally ‘clean’ diet and within a few weeks we would feel amazing. The truth of the world is that stress exists, often to levels where we feel uncomfortable and often anxious. This is where the danger of falling off the wagon appears. How do I stay consistent? Firstly it is important to tune into your body. Really pay attention to how food makes you feel. Notice the positive effects on your mood of good foods. Notice how processed foods really make you feel. Secondly, it is important to preserve the end goal! That is where we want to be in 1, 3 or 6 months time. In order to do this, it may mean that once a week you take a night off. When I say a ‘night off’ in my opinion this really means ‘take an evening away from your normal routine and enjoy that one thing that makes your mouth water’. How does eating what I want help? A) Would allow me to stay in shape if I ate often. B) Depending what’s on the pizza…. Doesn’t quite tick my daily nutrient needs. Therefore it’s likely that some of the foods you love may not fit the bill for what your body needs to lose weight on a daily basis. You can still have these foods but simply not all of the time, it’s actually CRITICAL you do still have these foods because otherwise you will be faced with feeling deprived which leads to an extreme, sometimes uncontrollable desire. Having a FIX of your fav foods now and then will ignite your motivation to KICK ON with your goals, knowing you have the delight of enjoying everything you love whilst achieving your body image goals. How do I implement this in my life? I RECOMMEND all the women I work with to take a free meal, I commission every women on my weight loss support system to switch off from the FitQueen nutritional plan and go and enjoy a pizza or a burger once a week. IT WORKS, and taking that ‘downtime’ and focus away from food can do absolute wonders for your success.